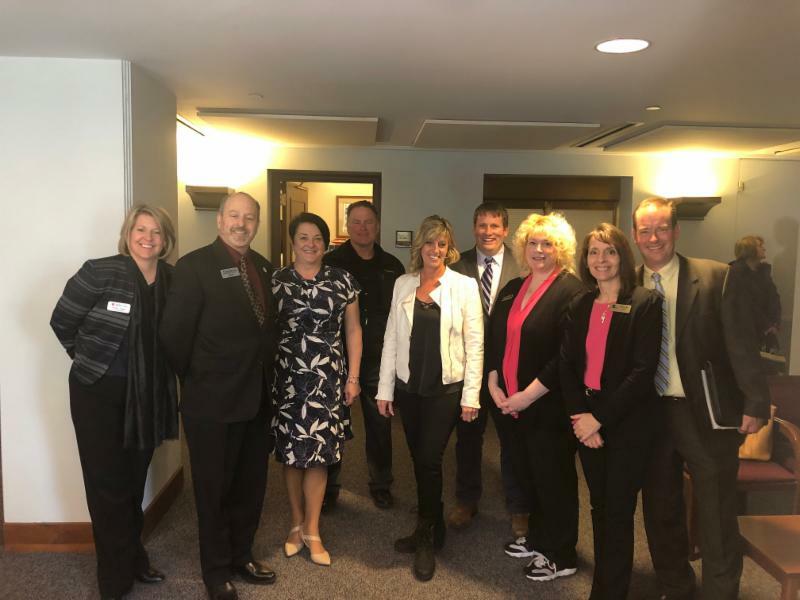 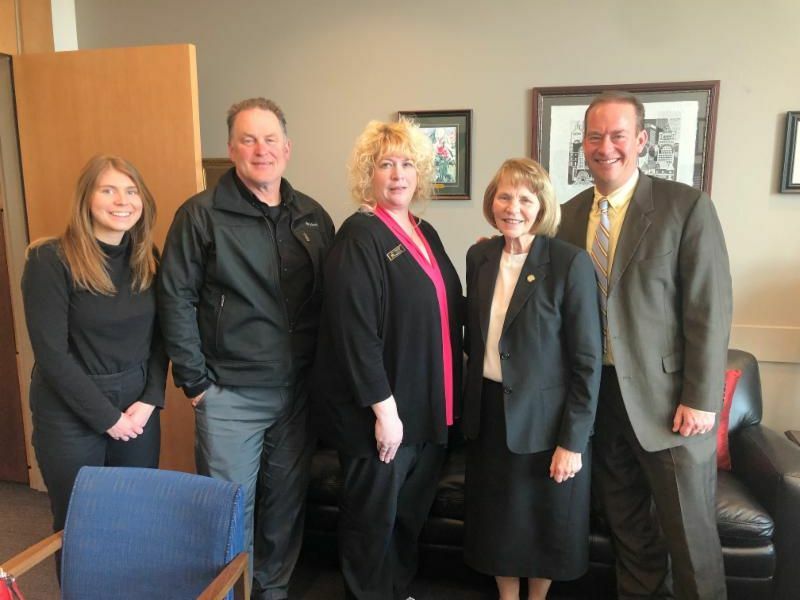 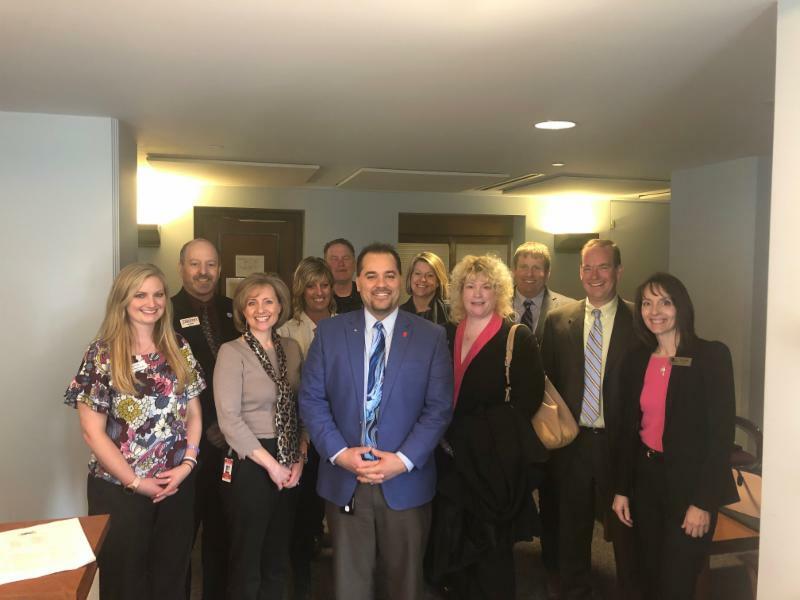 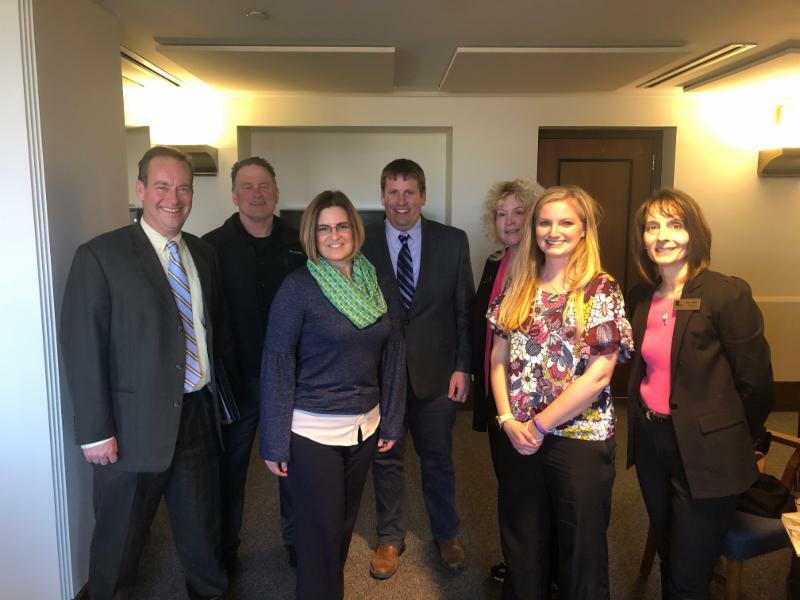 On March 26, coalition members spoke with elected officials regarding transportation during the 2019 legislative session. 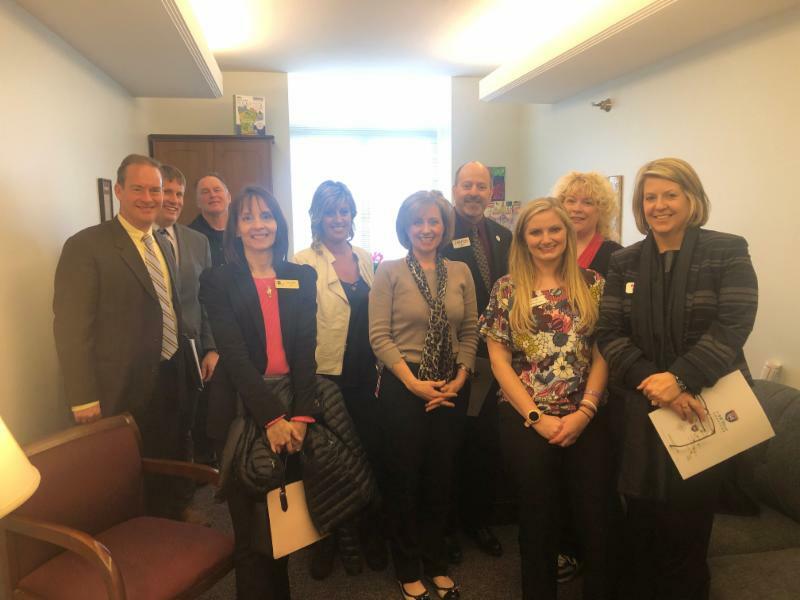 Attendees were able to hear elected officials insights surrounding transportation, along with the opportunity to share the coalition’s ideas, concerns, and legislative priorities. 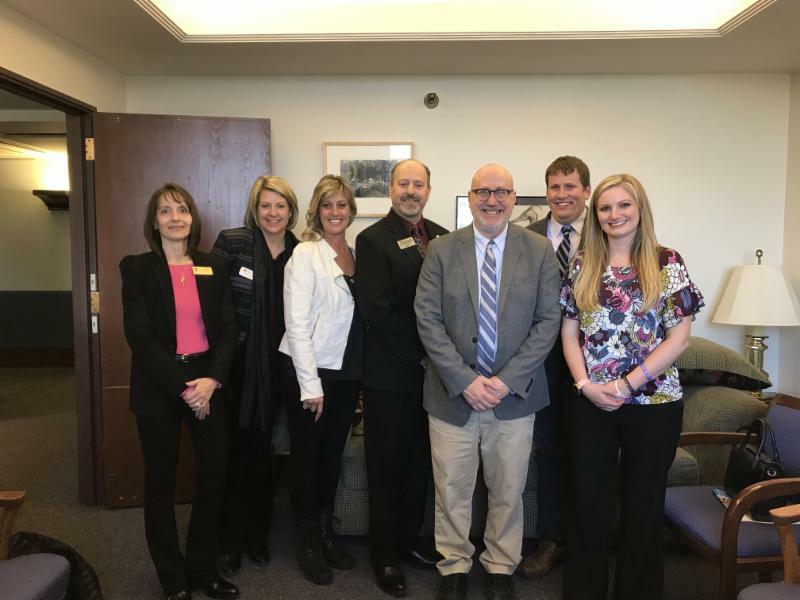 Specifically, members thanked legislators for their support and discussed SF976, HF774, SF1381, and HF1319.